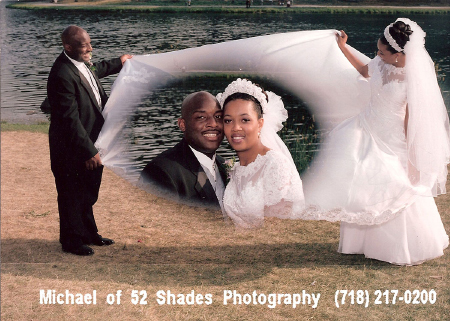 Our specialty is making your wedding, “A Dream Come True!” We ensure that each wedding encompasses a unique variety of photos that will have family and friends spell-bound as they view your wedding album. The bridal and parent photo albums are hand-crafted, uniquely designed and each page delicately balanced. With the many photo options, no one will ever say that your album resembles your parent’s wedding album. Our photo-journalistic approach, traditional values and knowledge of cutting edge technology gives you the perfect blend of what photography and video are all about. Call for an appointment. We are confident that we can satisfy your photo and video needs at a competitive price. We are not trying to be the biggest… just the best.